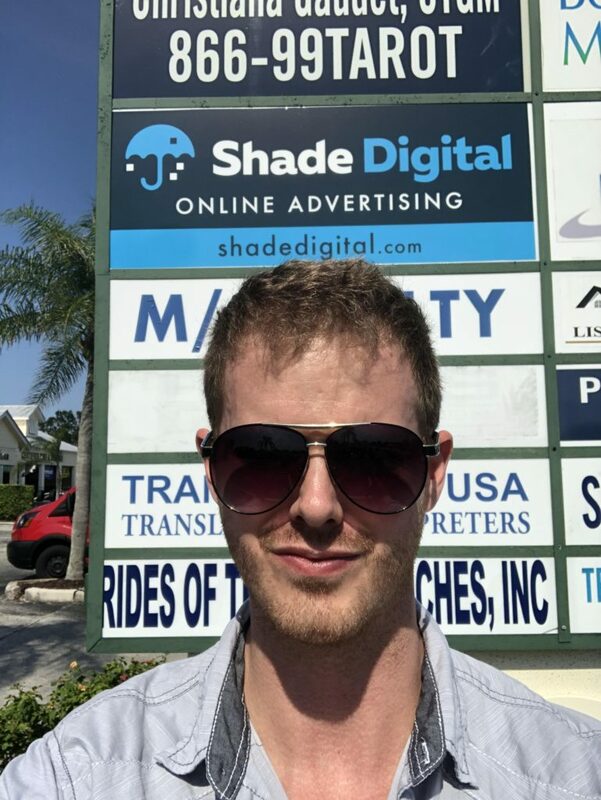 Shade Digital offers Revenue Generating Online Advertising, Graphic Design on Demand & Websites Done For You. We’re currently accepting new clients. Contact us today for a free proposal! Want to talk about your project & business? Book a meeting on our calendar!